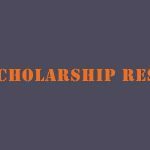 Are you looking for Bangladesh Education Board Results? 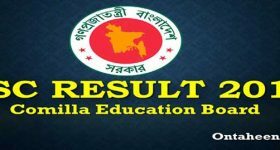 If you are so, looking for Education Board result 2019 Bangladesh with mark sheet , you are in the right place where you will get the Education Board result faster than any other technique. 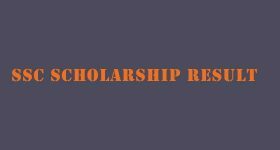 I am showing all possible ways of getting education results .To get all education board resuto lt visit the individual website link of the respective education board. 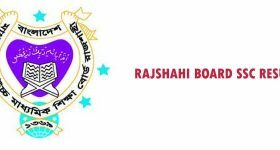 There are eight education boards in Bangladesh which provide bd results of JSC, SSC, HSC exam result. These are known as Board of Intermediate & Secondary education. After appearing the exam, the students wait for the result. The result publishes according to the grade point system. 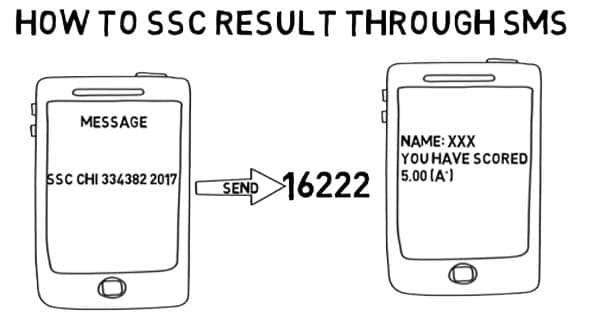 Here is the grade point system of JSC/SSC/HSC. This grading system started after 2001. 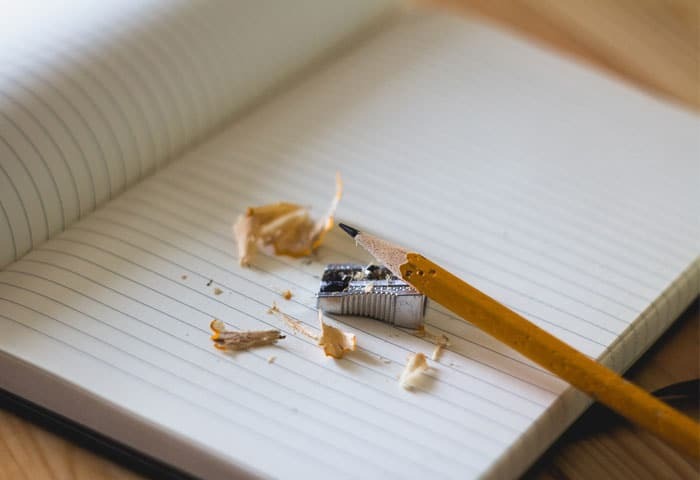 Grading table for JSC/SSC/HSC result 2019. This grading system is defined by the Ministry of Education, Bangladesh. Within a short time you will get the result in your smartphone. After publishing education board result to their main website, you will get the full result. Situated in 13-14 Joynag Rd, Dhaka 1211, Bangladesh. According to Ordinance of The East Pakistan Intermediate and Secondary Education Ordinance this education board founded in 1961. 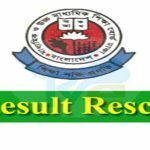 Dhaka Education Board publishes Dhaka education board results with mark sheet before the official website of intermediate and secondary education boards Bangladesh website which is www.educationboardresults.gov.bd. 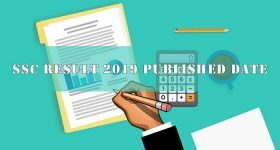 According to the above statement, this year Dhaka Board Result 2019 BD with mark sheet will first publish on Dhaka Board website. 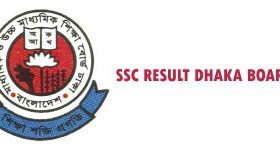 With the same system, Hsc results from 2019 Bangladesh with mark sheet Dhaka board will also first appear on their website as well as JSC result 2019. 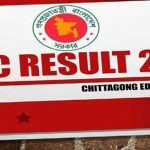 Chittagong Education Board was established in May 1995. It started its operation in the year of July 1995. 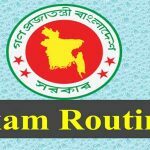 It Provides all necessary information of public exam JSC , ssc and HSC in Chittagong District. This board established in 1999. It controls and manages the Sylhet, Moulvibazar, Sunamganj and Habiganj districts’ educational system and institutions.